Since 1983 Biemme s.r.l. 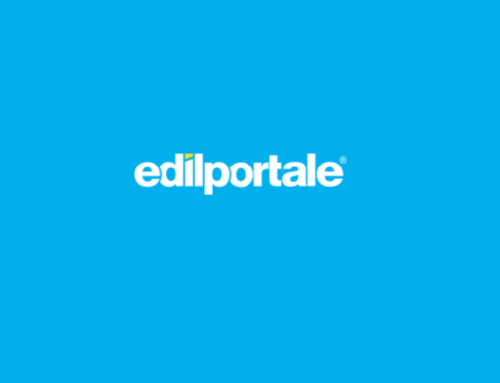 studies, designs and realizes products dedicated to structural reinforcement. 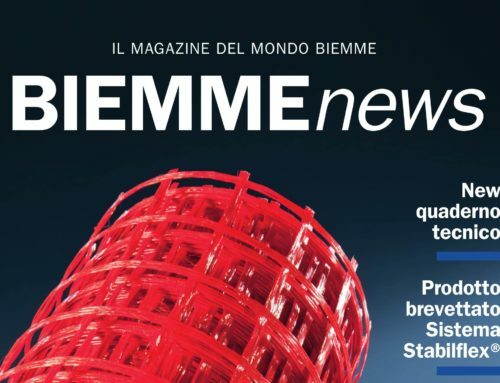 The seismic events of recent years have meant that the consolidation and structural reinforcement sector has developed further in Italy, growing more and more sensitive towards seismic prevention. 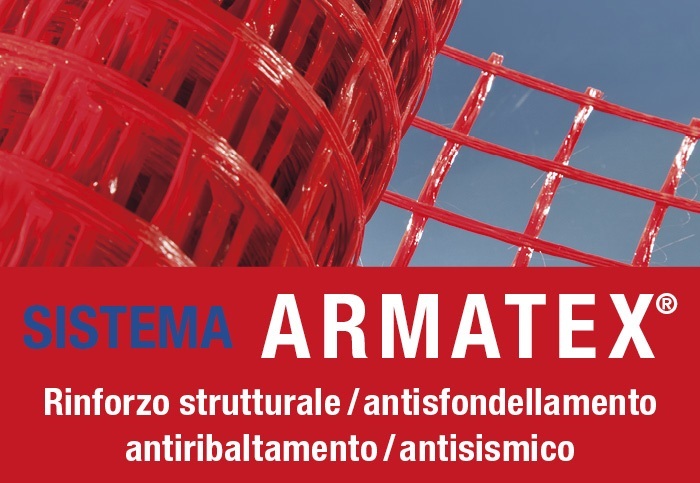 The SISTEMA ARMATEX contains a range of the most complete products on the market today that meets the requirements of all types of intervention, from adaptation to seismic improvement of the civil, industrial and infrastructural housing heritage. 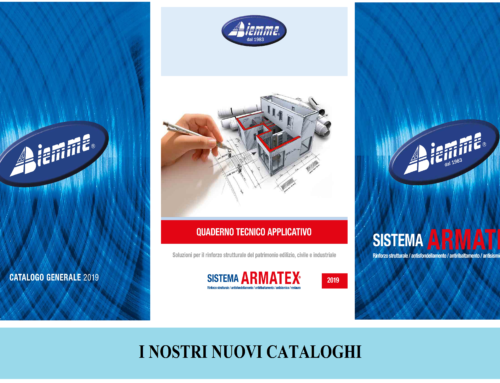 The products that are part of the ARMATEX SYSTEM are designed , tested to intervene and solve the problems of the breaking of floors, structural reinforcement of walls, vaults and reinforced concrete structures. With its wide range of products dedicated to structural reinforcement, it guarantees restoration interventions both at high and high low thickness with bi-directional structural networks in fiber d AR Glass and lime-based structural mortars. These interventions aim to improve the response of the masonry panel to seismic actions by increasing its monolithicity, mechanical strength and safety parameters to overturning it with the help of suitable connectors such as stainless steel helical bars, fiberglass Glass Connector to improved grip and preresined fiberglass flakes with improved adherence. This innovative system was used for the structural reinforcement of a residential building located in the Municipality of Appignano del Tronto (AP) which presented damage caused by seismic events. BM RASANTE finishing skim coat.